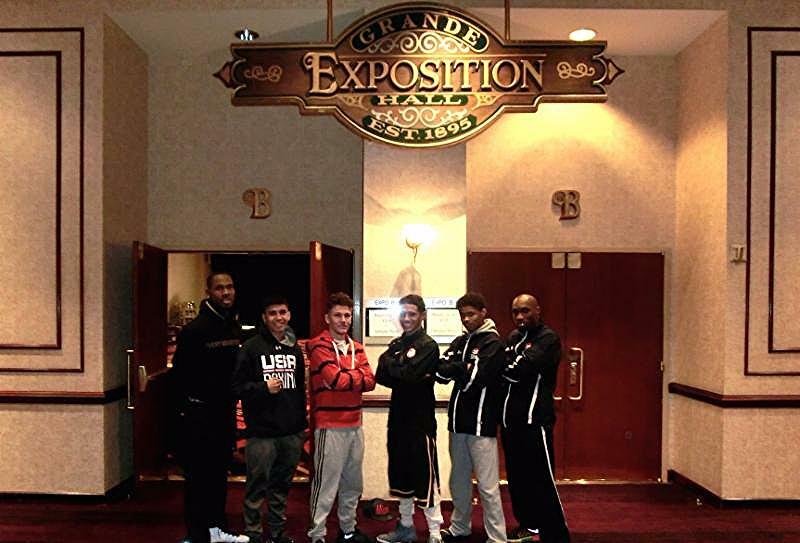 The 2016 Olympic Trials for Men’s Boxing athletes arrived in Reno today in preparation for the event, which will begin Monday at the Silver Legacy Grande Exposition Hall in Reno, Nev. 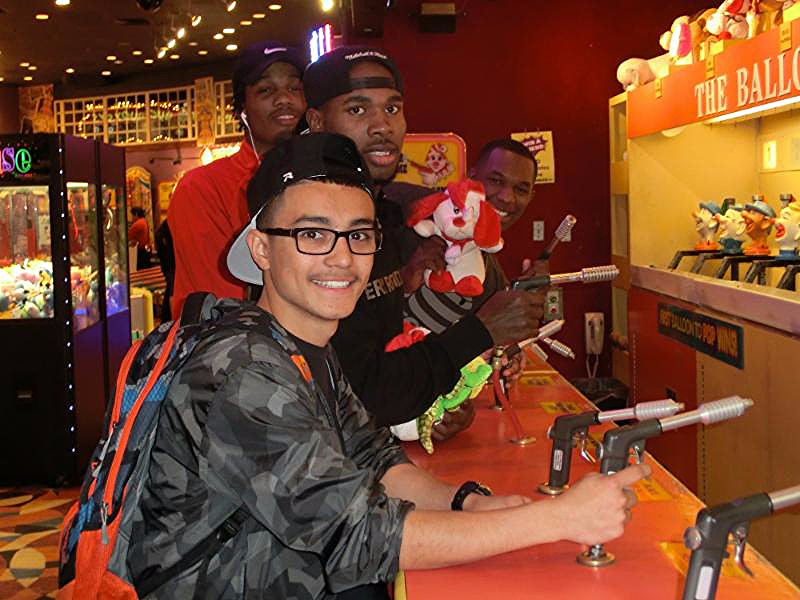 Prior to serious competition in the ring, several of the athletes took their talents to the Circus Circus Reno Midway for more light-hearted activities on Saturday afternoon. 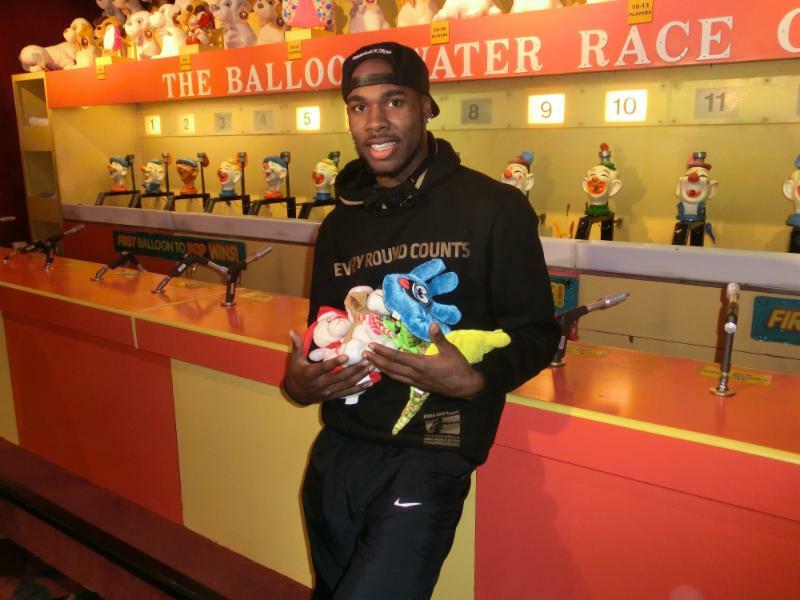 The Olympic Trials participants played several midway games and the action was very heated with not only stuffed animals but also bragging rights on the line. 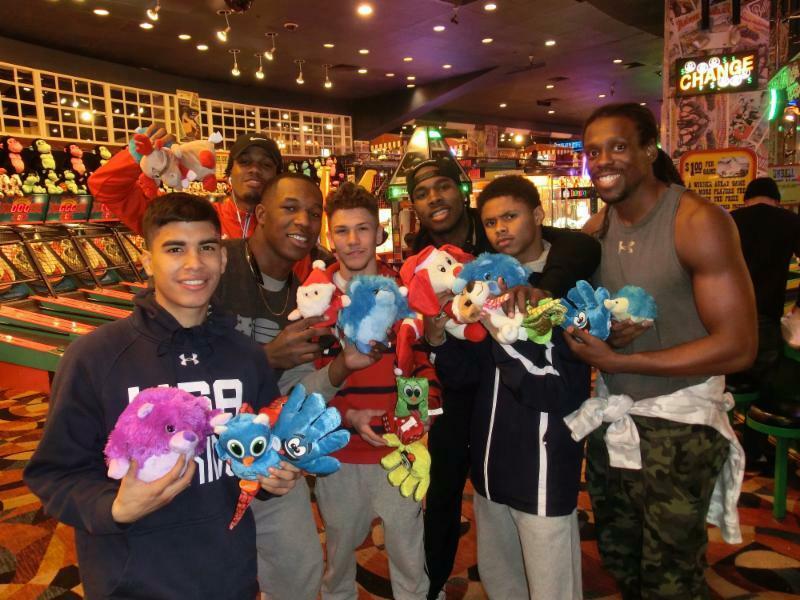 Following an excursion to the midway, the athletes reported to tournament registration and then readied for Sunday’s general weigh-in and tournament draw. The tournament draw will take place on Sunday at NoVi at the Eldorado Resort at 11 a.m., where all of the competitors will learn their opening round opponents and road to gold at the 2016 Olympic Trials. 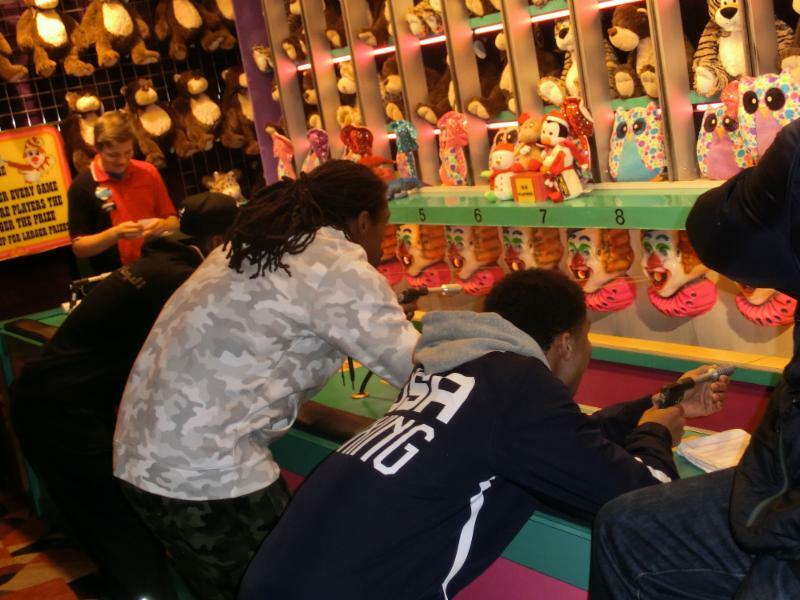 Competition will begin on Monday with two sessions daily at 1 p.m. and 7 p.m., and will run through Wednesday at the Silver Legacy Grande Exposition Hall. 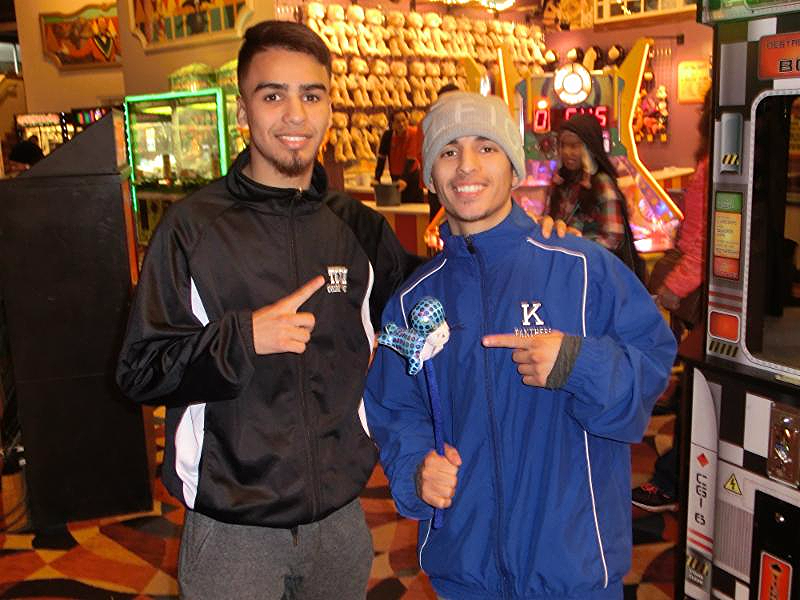 Thursday will feature one session at the Grande Exposition Hall and the event will move over to the Reno Events Center for Friday and Saturday’s championship bouts at 7 p.m.